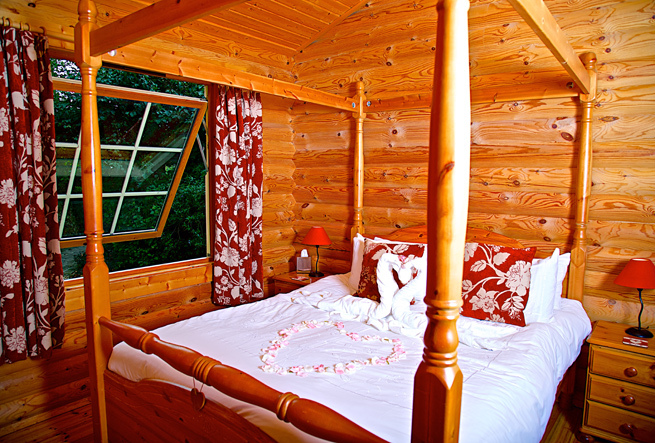 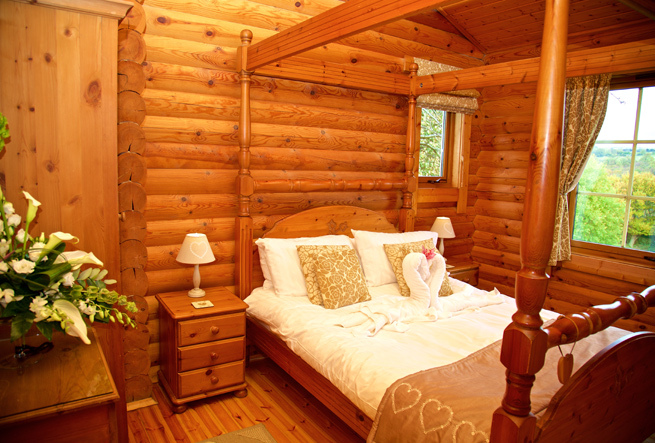 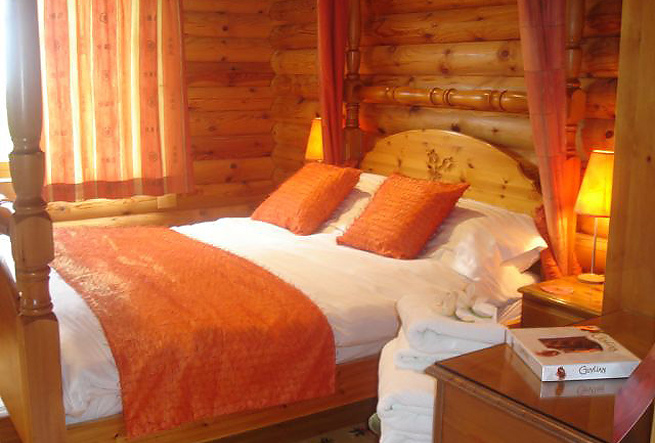 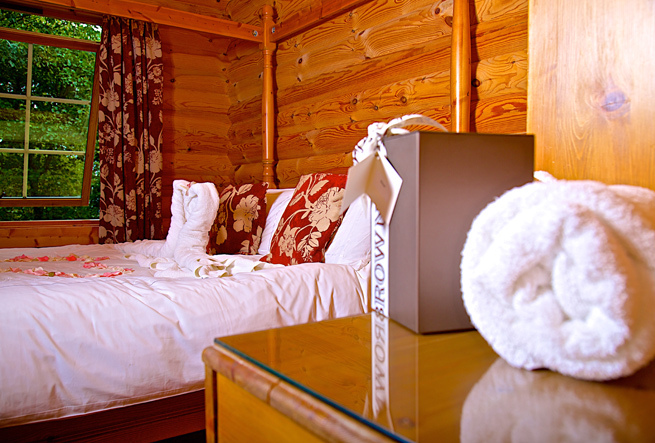 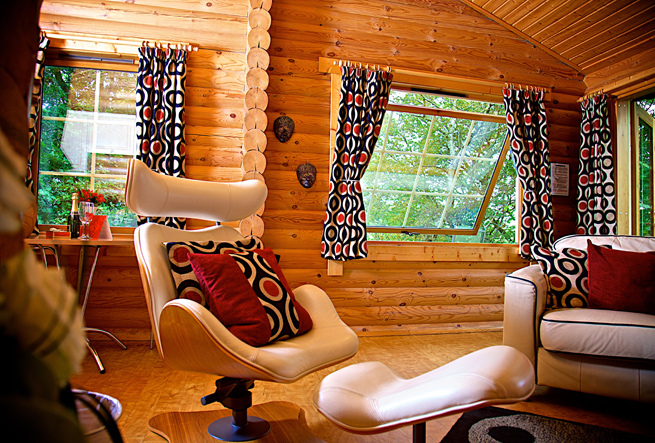 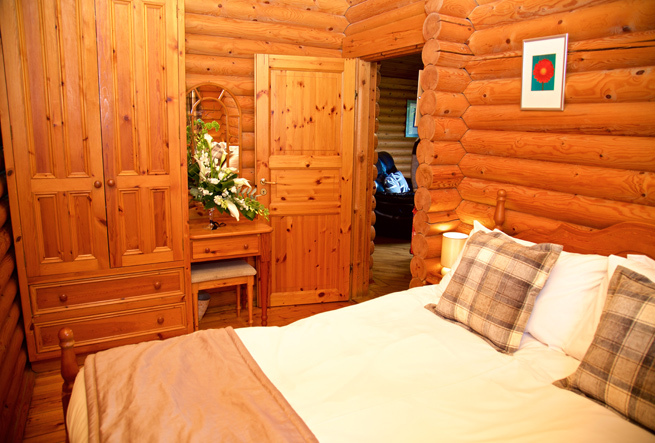 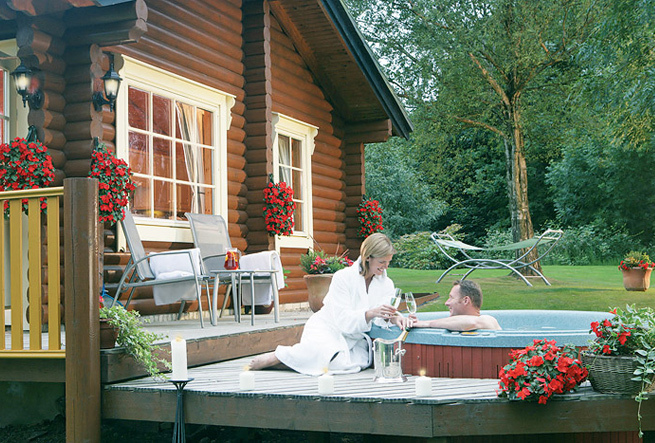 These beautiful Finnish Log Cabins are perfect for your romantic break or honeymoon. 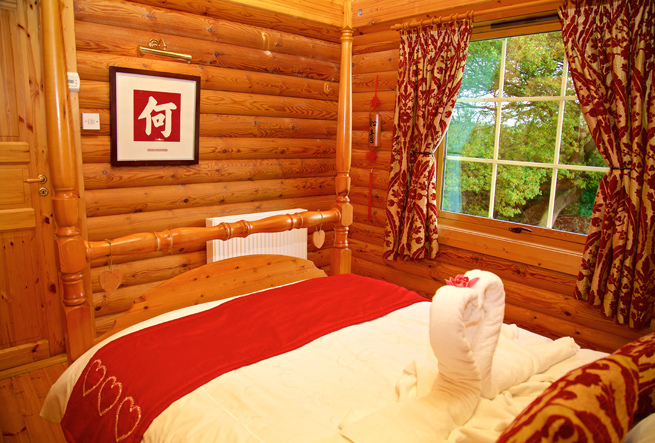 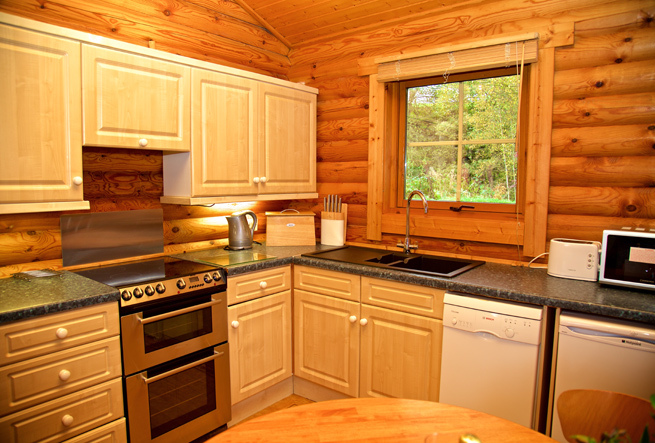 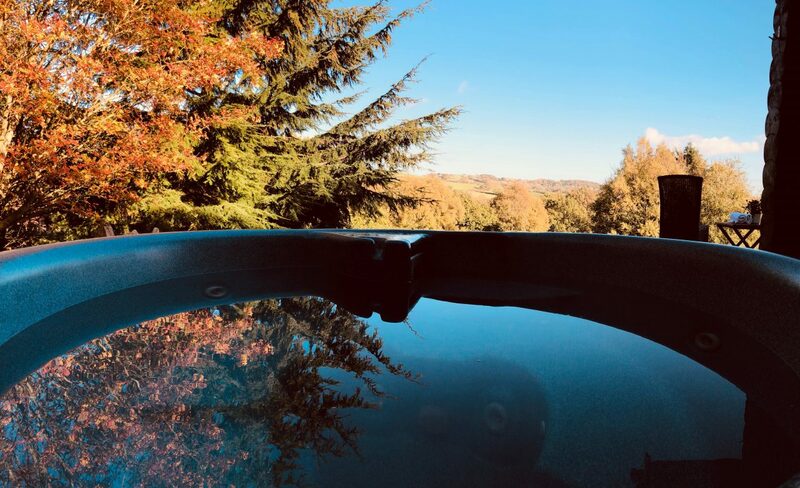 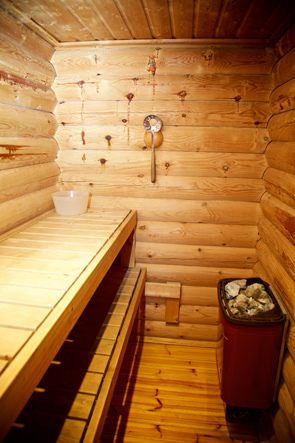 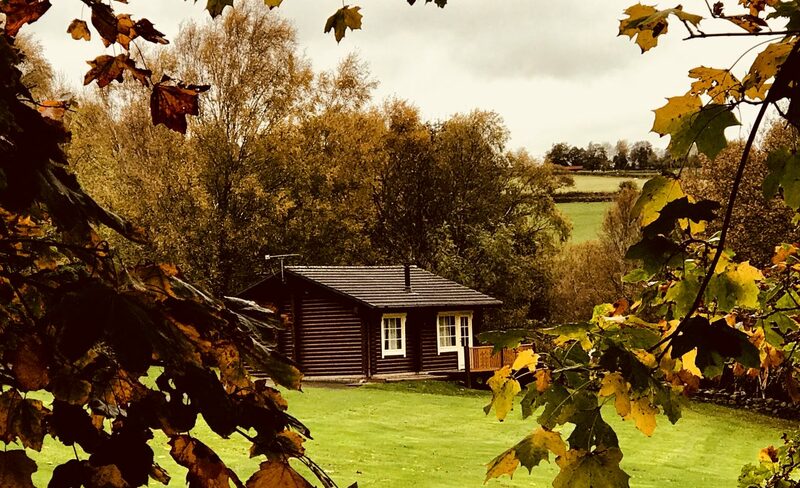 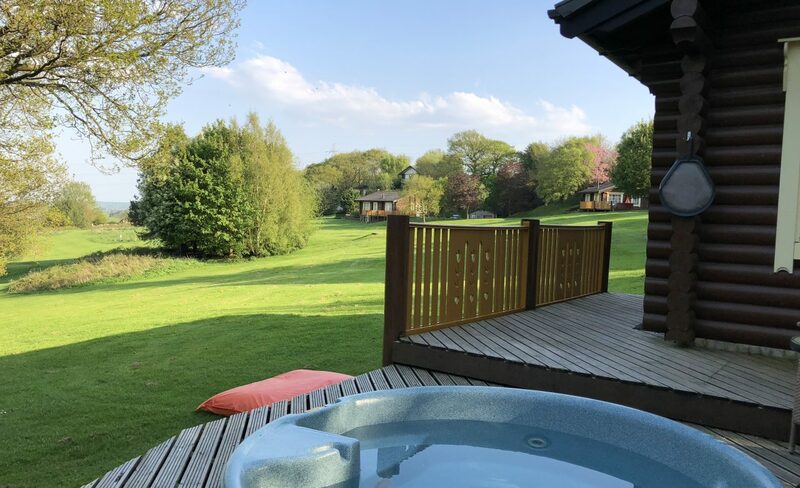 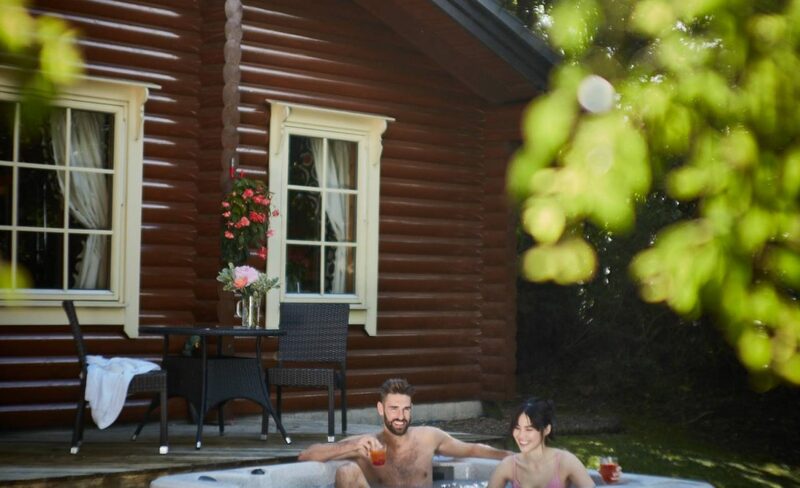 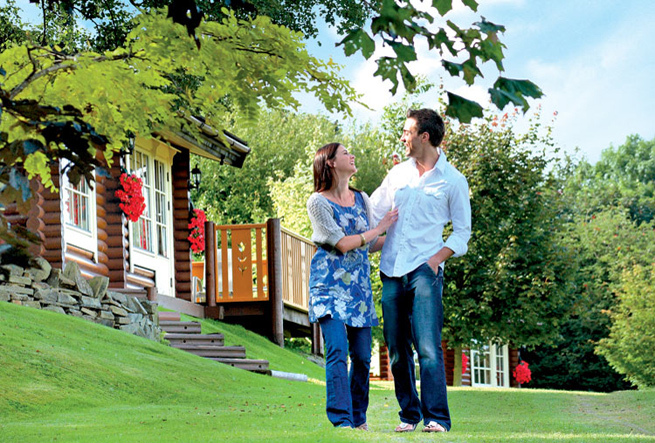 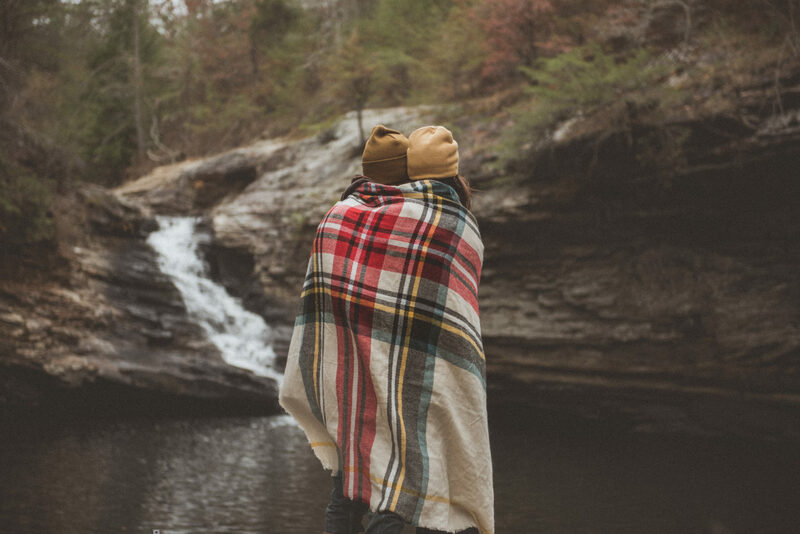 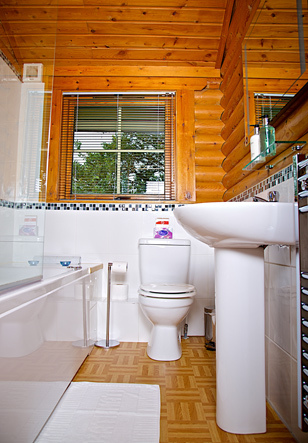 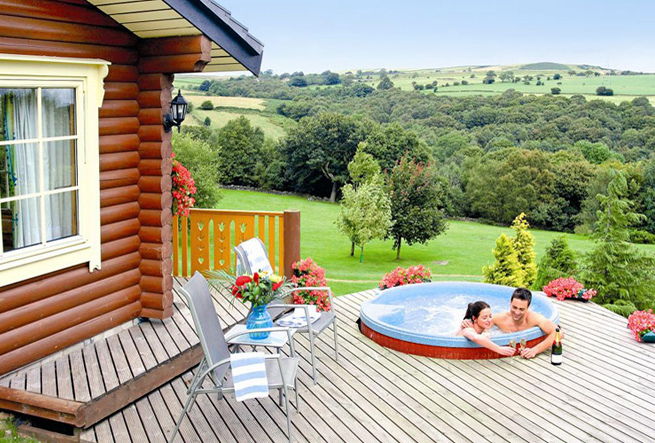 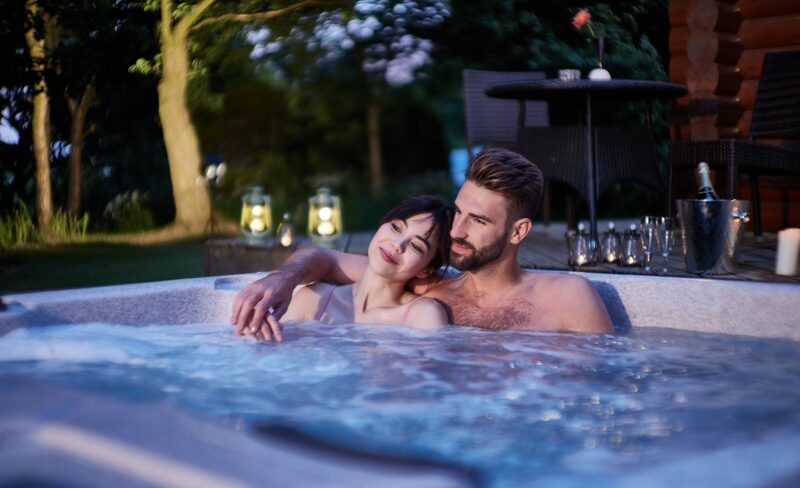 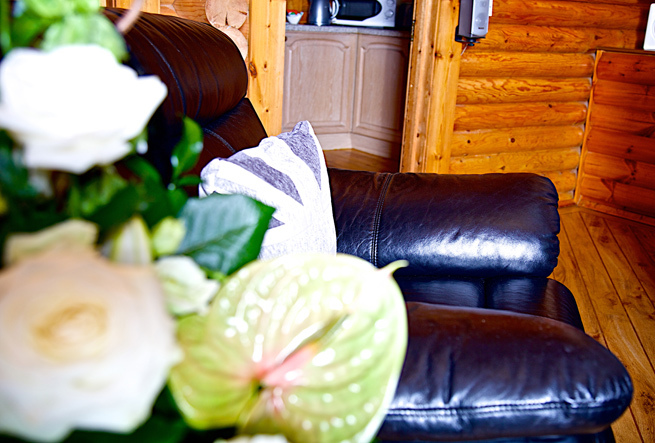 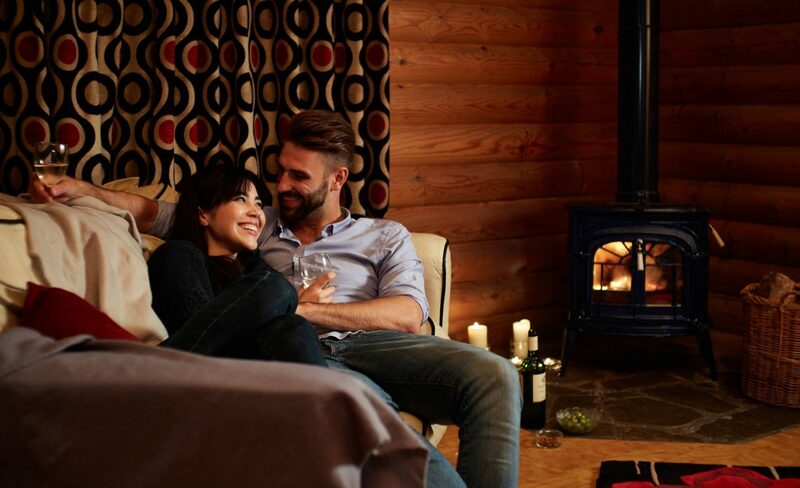 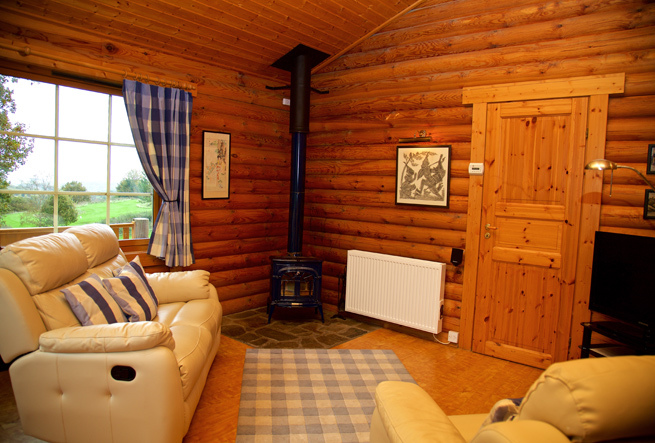 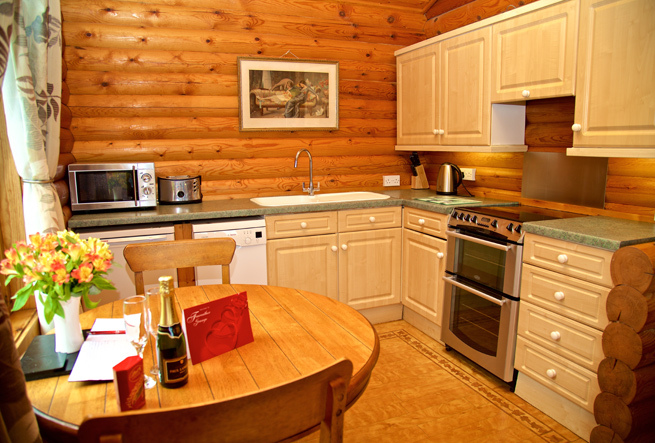 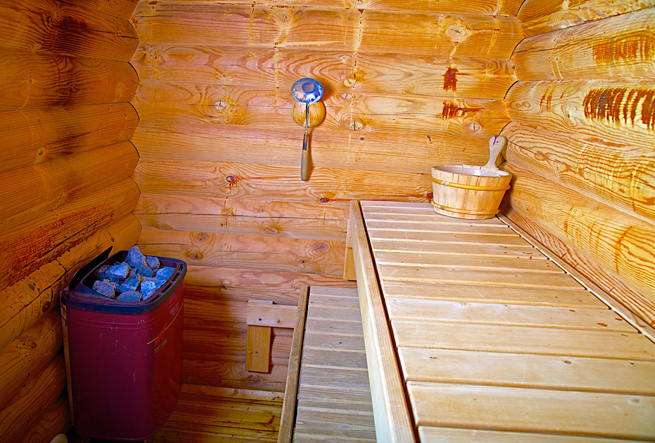 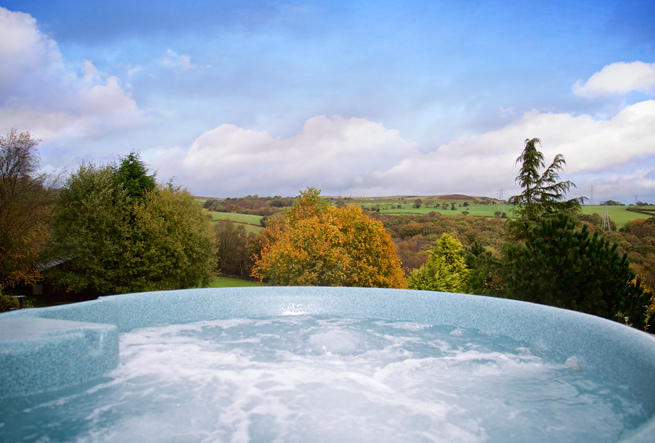 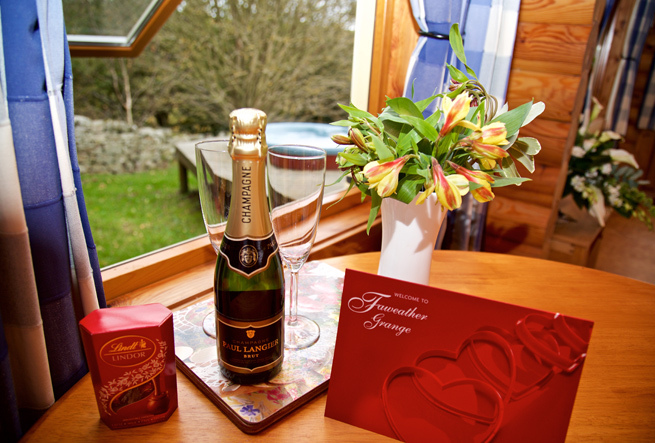 All serenity lodges afford maximum privacy and seclusion (away from family lodges) with real log fires, neck deep American hot tubs and feature an ensuite Sauna and bathroom. 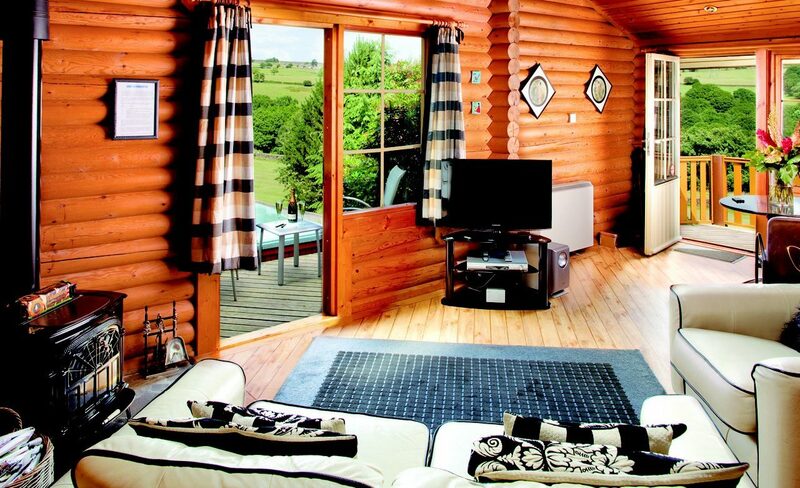 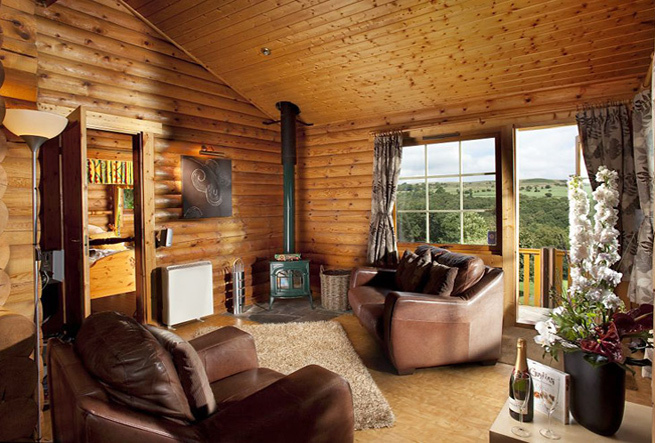 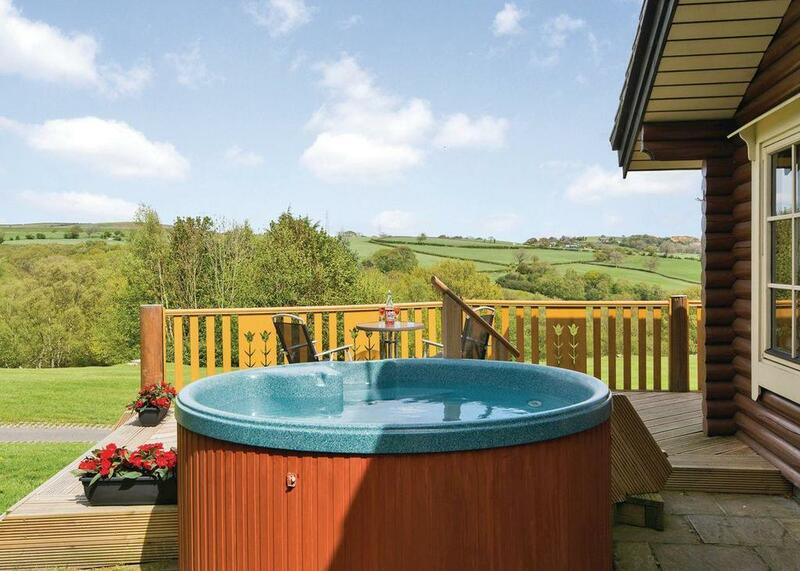 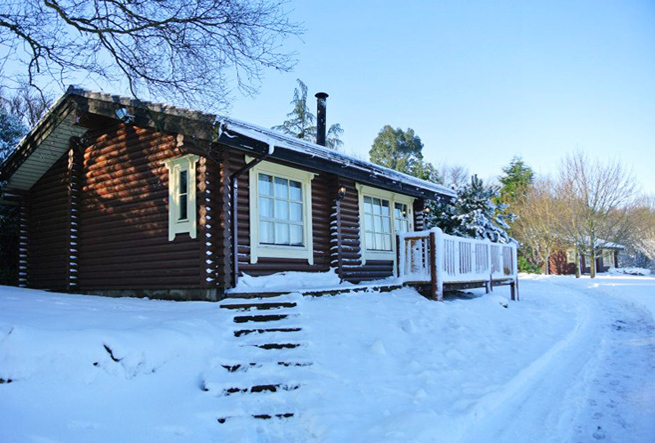 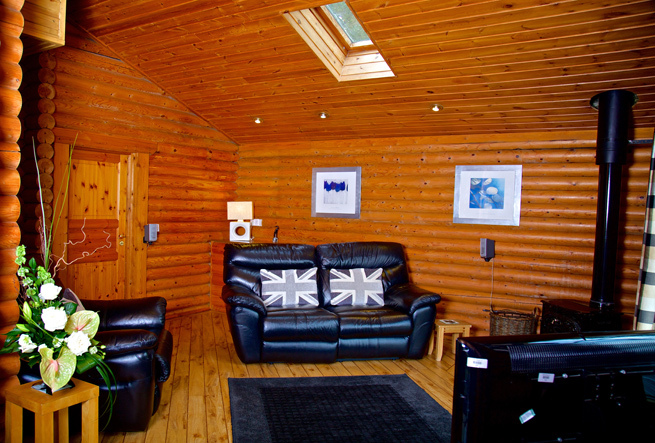 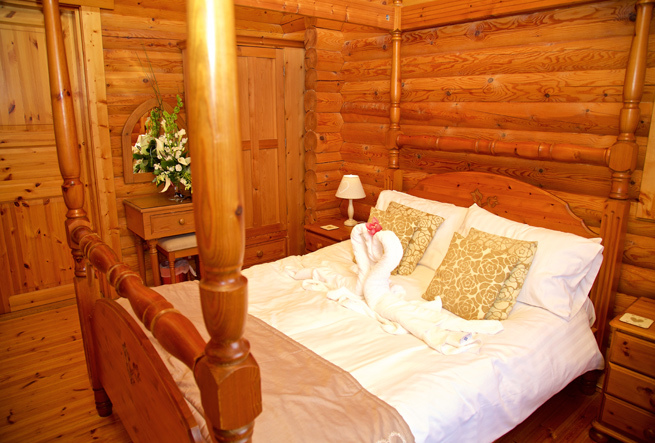 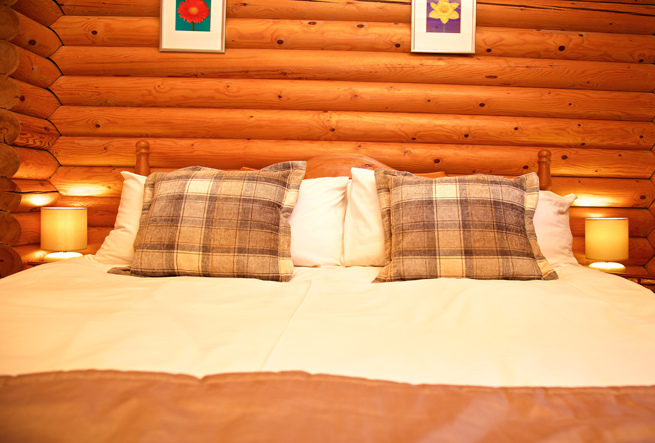 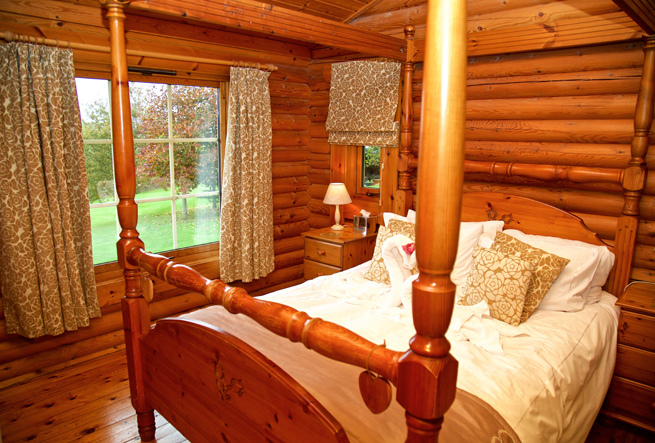 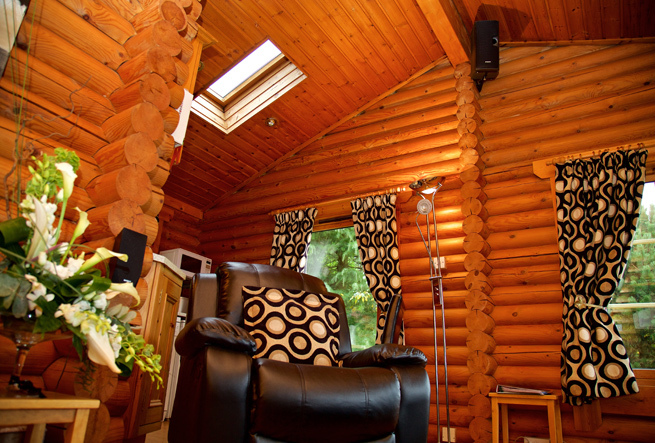 A smaller log cabin nestled into the hillside with great views from the living area and hot tub. 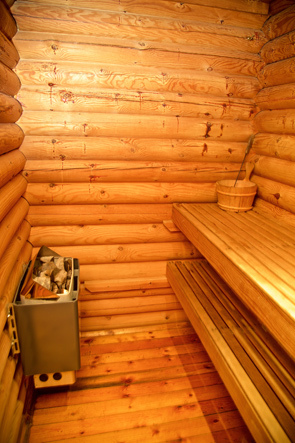 Featuring a front and side deck.